I am Simon Lake - Zazzle designer specialising in the event industry and more specifically weddings in recent months as I see it as the ultimate challenge to my creativity. I am by no stretch of the imagination an expert on the subject but I am continually evolving with the times and feel that I have some worth to add to this blog. I will blog about my best collections amongst other things wedding related and why I think they are unique. 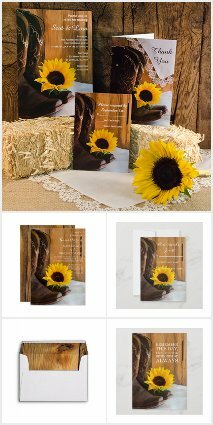 I take great pride in bringing the finest in typography Zazzle has to offer and the easiest layouts for your customizations. and I like to elaborate on those that I find are most popular with regard to the interest I receive in order to deliver the most up-to-the-minute packages. 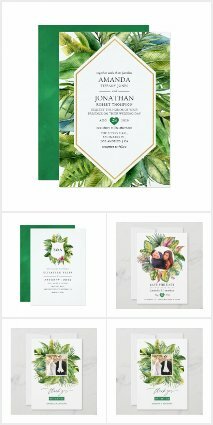 The packages include matching invitations, rsvp, save the date and thank you cards together with programs and menus, table card numbers, hand fans and other favors. Here is a link to my store...Party Peeps. I often take on specific design requests and I love getting them as it helps me to see just what people really want and I reciprocate accordingly with my other sets. I hope I can be just a little spark in someone's big day!